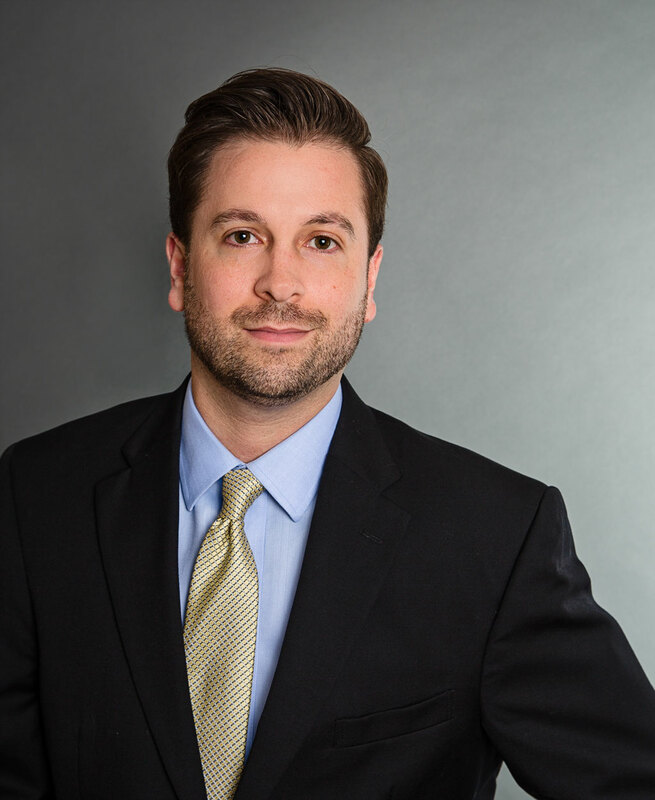 Jason practices intellectual property law and has represented clients in various state and federal courts. He has worked on IP matters for clients in film and entertainment, technology, clothing and apparel, and other industries. Jason’s work has encompassed trademark, copyright, trade secret and patent matters. He is admitted to the bar in Georgia and Florida and is eligible to practice in the United States District Courts for the Northern District of Georgia, Southern and Middle Districts of Florida, and the District of Colorado.